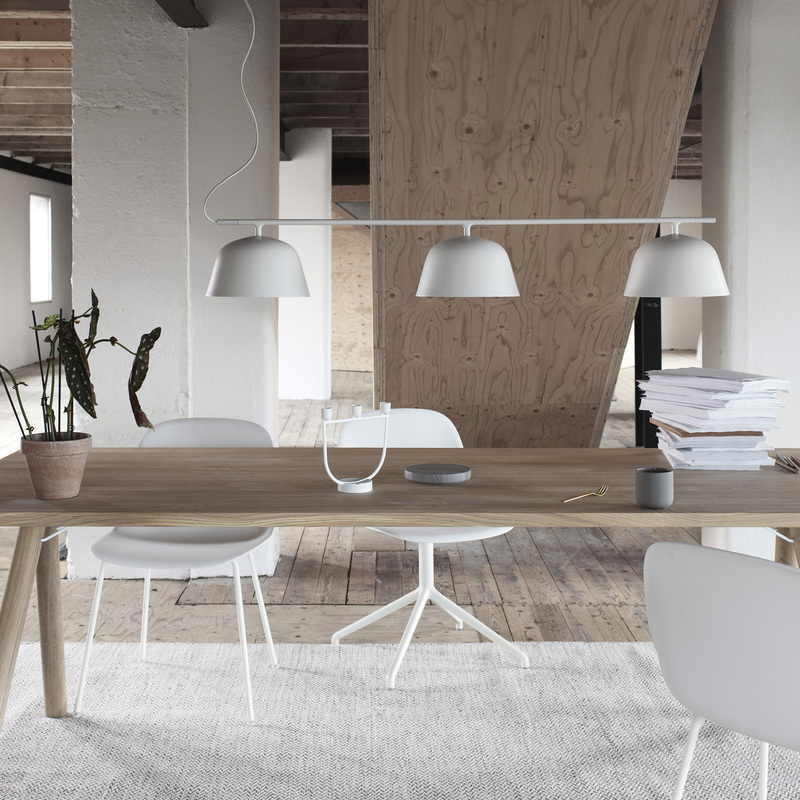 The Ambit pendant is a timeless lamp which goes perfectly with all kinds of homes. From the hallway to the livingroom its elegant look never becomes boring. The Ambit´s lampshade is made from old brazier traditions, is press spun, polished and finally painted by hand. 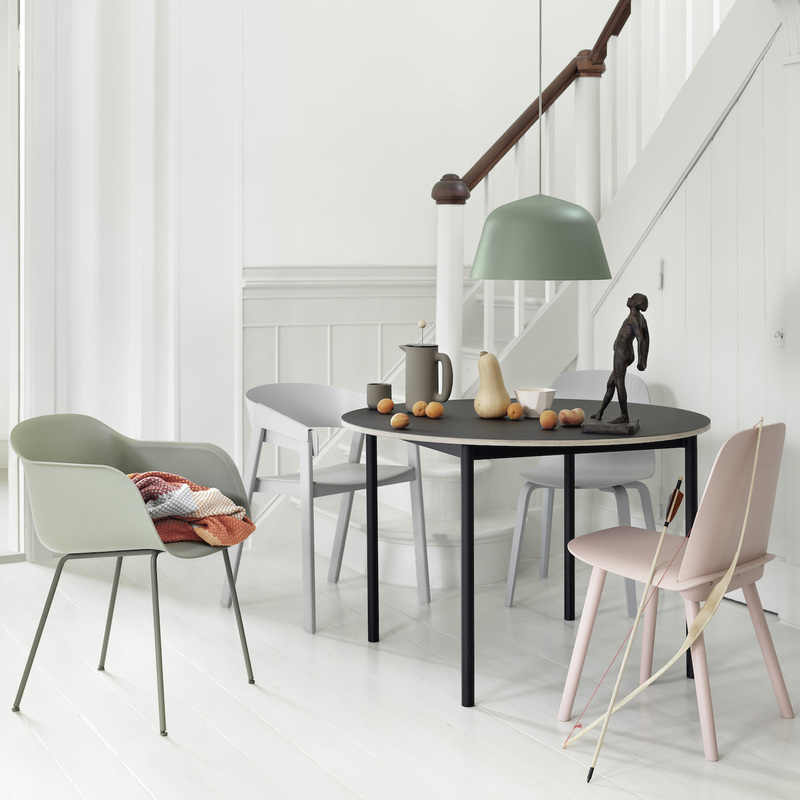 Its white inner adds a delicate contrast while ensuring good light difusion.